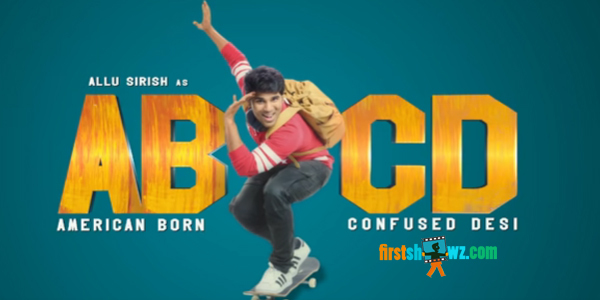 love interest for Allu Sirish in the film. Master Bharath, Naga Babu, Vennela Kishore are seen in key roles. This film is presented by D. Suresh Babu under the banner Suresh Productions, jointly produced by Madhura Sreedhar Reddy and Yash Rangineni on Madhura Entertainment and BigBen Cinemas. Sanjeev Reddy is the director. Judah Sandhy has composed tunes.